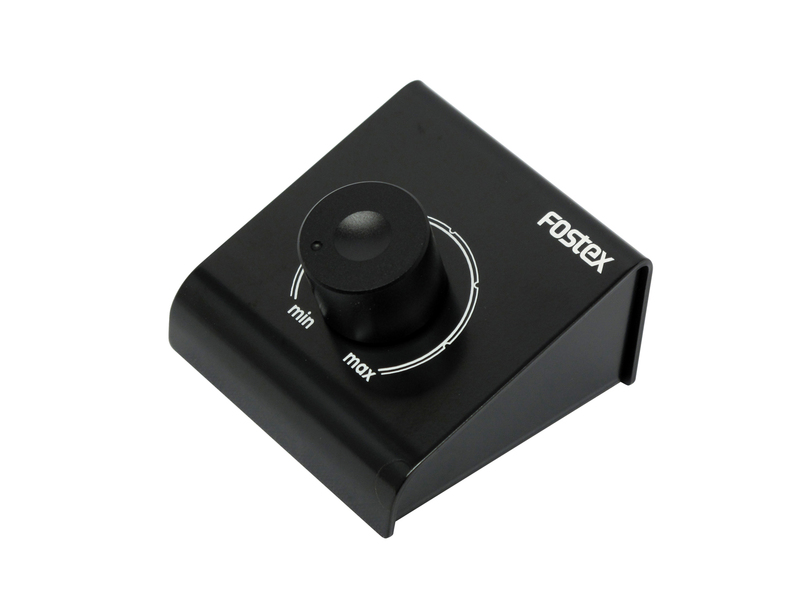 With a PC-1EX you can remotely control the stereo volume of your speakers. 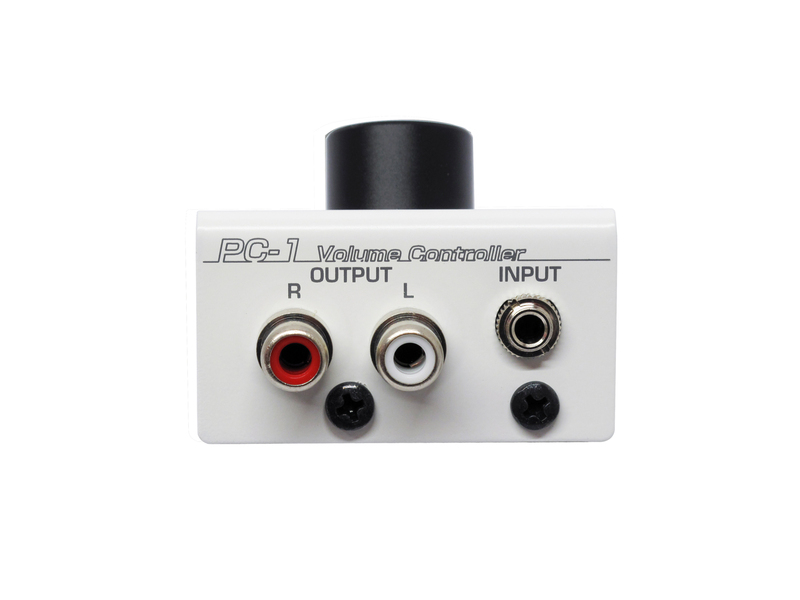 Connection is by the included mini jack - mini jack cable to the PC-1EX, and RCA cables to your speakers. 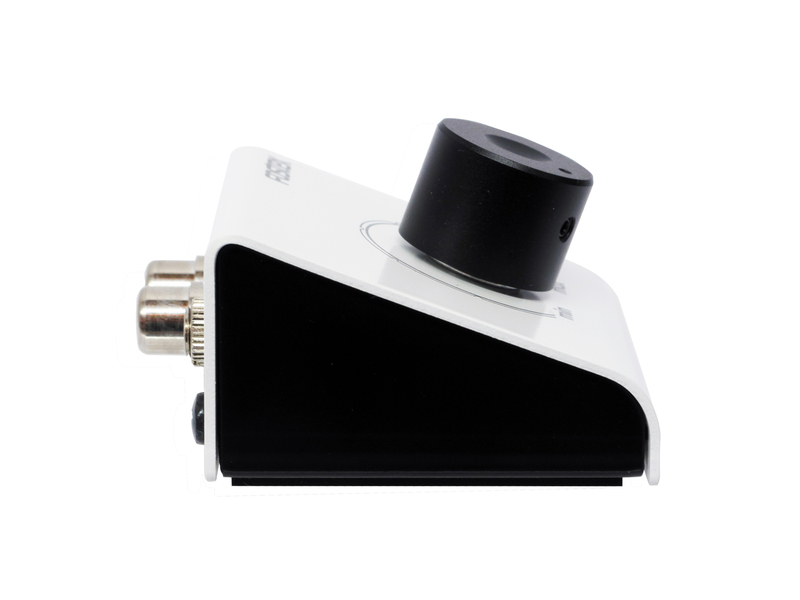 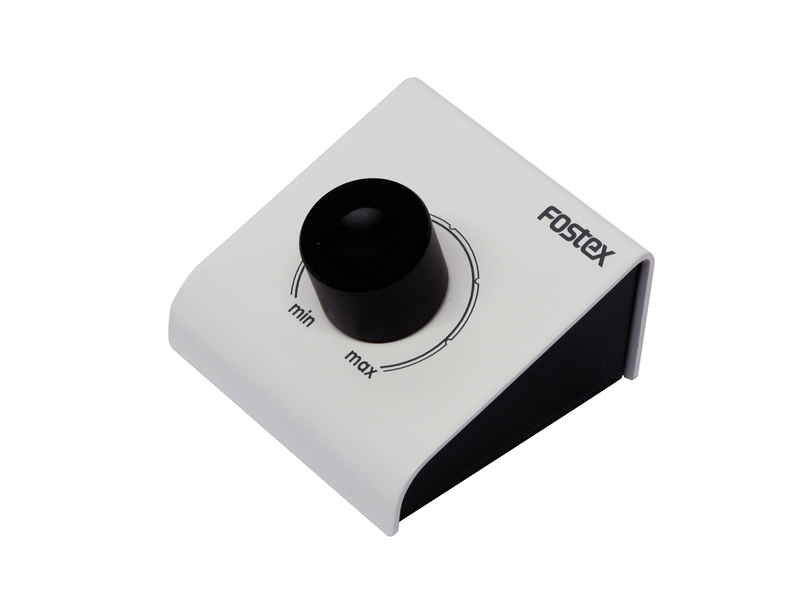 This makes it perfect for controlling volume of music and video playback via a PC, or any other audio device using a stereo mini jack output connection. 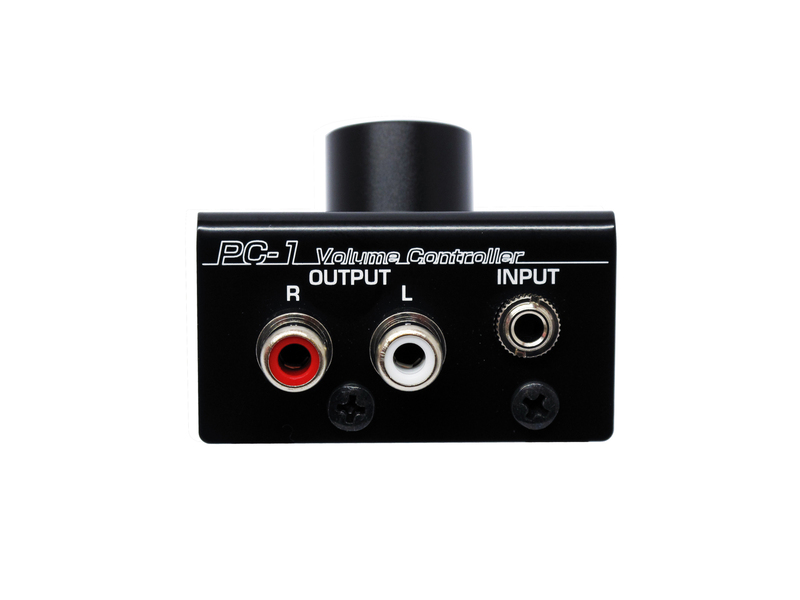 Perhaps largely unknown, the best way to get undistorted audio from a digital source via PC, when using programs such as iTunes, Spotify or Windows Media Player, is to set the volume to maximum on the PC and control the full gain signal by an analog controller such as the PC1EX. 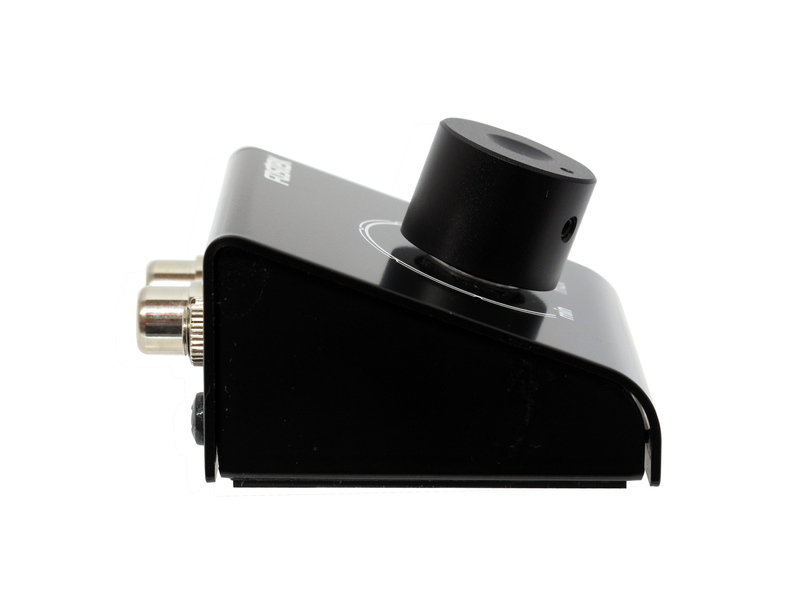 This gives the clearest signal, free from digital distortion and with the best signal to noise ratio.